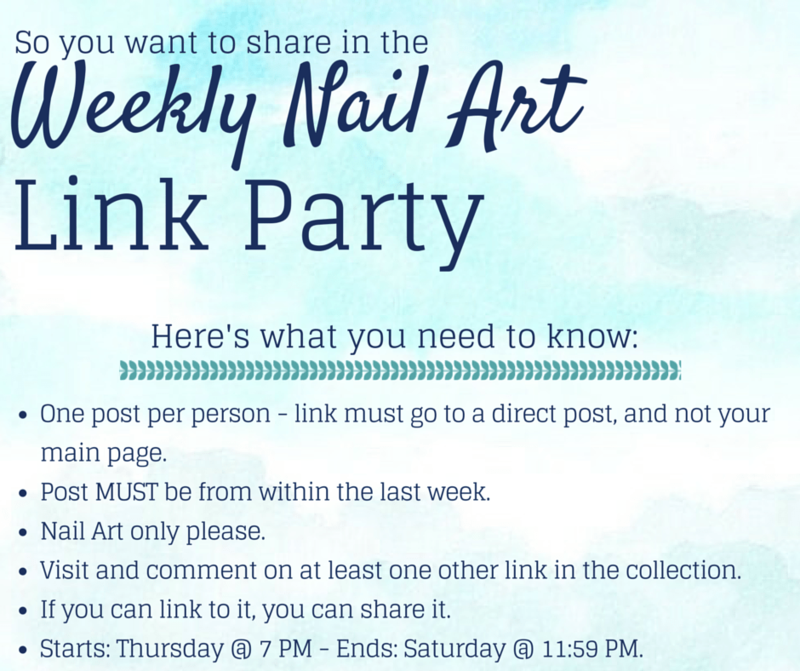 Welcome to the 29th nail art link party of 2015! I hope everyone is having a marvelous week. I’ve been seeing some pretty impressive nails shared on Pinterest lately, I can’t wait to see what is in store for this week. PS – what do you think of the new link party layout?